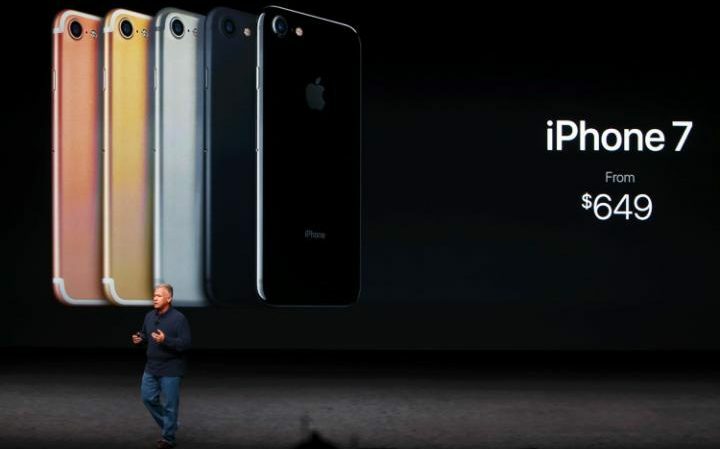 The new and long waited for iPhone 7 is finally here, together with its bigger sibling the iPhone 7 Plus. Today we’ll take a look at the good, the bad and the ugly, because that’s why we’re here, right? So, to begin with, the new “best smartphone in the universe” can be described as everything you’ll ever need in an Apple product sans the headphone jack. Apple chose to act weird this year and instead of a wrap-around/curved screen, wireless charging, a brand new design and so on and so forth, they chose do drop the audio jack, but they had a good reason for that move. 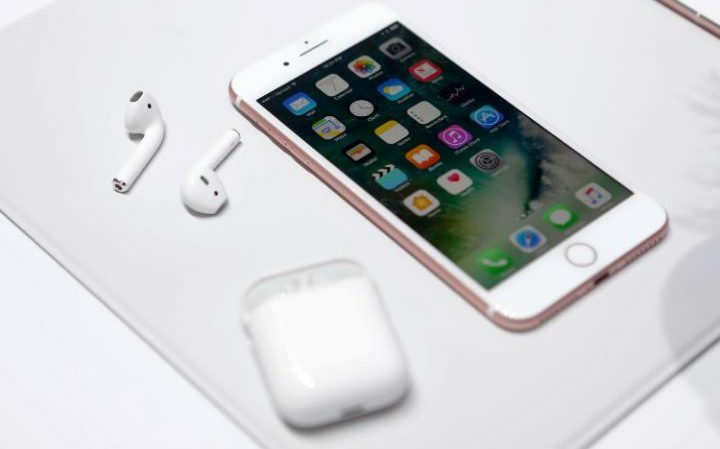 Basically, the new iPhone 7 looks very much alike to the iPhone 6/6s without the 3.5 mm audio jack. But don’t worry, it’s under the skin what matters the most, right? Hence, the new iPhone 7 is now water resistant, as in it can be immersed into water, though I’m a little bit circumspect about that, I mean I wouldn’t try it with my own smartphone. Ok, it feels nice to know your iPhone 7 is waterproof, but my belief system is that you don’t have to tempt faith. What else is new? The camera, of course. Both the rear and front cameras were (not so dramatically) improved, and now they take better pics especially in low-light conditions. Apple chose to be magnanimous this year and they threw Optical Image Stabilization for the “cheap” iPhone 7, as the OIS was previously available only in the 5.5 inches wide Plus version. Now it is available in the “poor man’s iPhone” too. The battery will last you a tad longer, but don’t expect miracles, it’s just a couple of hours under normal usage. But the processor is notably faster than the previous gen, and that’s pretty interesting, i.e. Apple managed to improve a little bit the autonomy of the iPhone 7 whilst improving its performance rather dramatically. Enter the new A10 system on chip, which is the fastest on the market today and notably faster than the A9 in the iPhone 6s, especially when it comes to video/photo editing or intensive gaming. The home button is not clickable anymore, but it’s pressure sensitive and if offers the same vibe-feedback as the 3D Touch screen, though you’ll have to get used to it, as there’s no more mechanical “click”. Native storage capacity was also boosted vs the previous gen, and now the iPhone 7 comes with 32 GB in the cheapest version. The display was slightly improved, but there’s nothing to see here, really, nothing to write home about, it’s the same Apple Retina display we all know and love. Oh, and since there’s no headphone jack, Apple was kind enough to deliver a dongle and a pair of compatible wired headphones in the retail box.